Hawthorn Memorial Gardens was built to serve the community. And we do that in more ways than one. Join us for services, support and memorable events. We take pride in hosting our neighbors. So browse all that’s upcoming, check out past gatherings, and let us play host to your own special event. You’re very welcome. 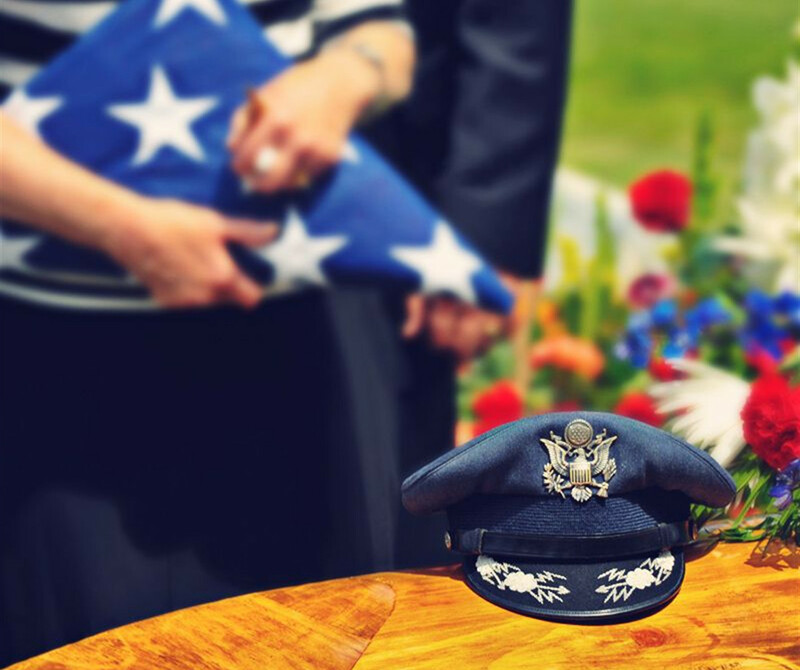 the ultimate sacrifice in service to our Country.